The first time I shot for Truelane, she told me that when she reached world-traveling-blogger status, she wanted me as her photographer. And I said, “um YES—hit me up when that happens.” It’s been almost one year since that day, and, well, IT'S HAPPENING. Chelsea and I are literally one week into a month-long, world-traveling adventure. It's unreal really. 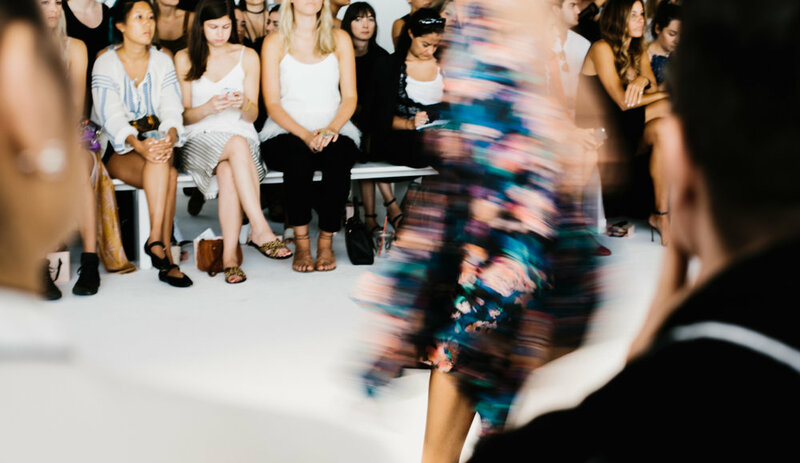 We are doing the whole fashion month circuit—New York City, London, Milan, and Paris. And somehow, we're already on to London. So here's a quick highlight real from our time in NYC. It was 6 days of endless walking and fashioning and cheap (uhmazing) pizza and FREAKING HOT SUBWAYS. It's hard to believe we're in London now. Stay tuned! !